Years ago I started a noon hour Mad Scientists Club and it was a HUGE hit with the Grade 1 to 3 set. We met once a week and the kids were totally pumped every time they came. 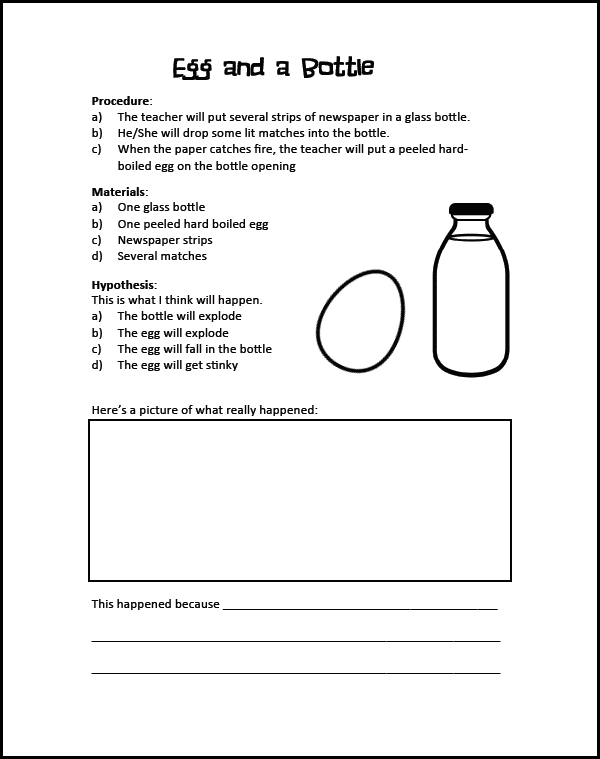 One of the experiments we did in our long-ago Mad Scientists Club was Egg in a Bottle (although on the kids' sheet I call it "Egg AND a Bottle" so that I don't give away the outcome :)). I always did this experiment first because it's just so darn magical!! Even though it's not very hands-on, the kids love watching this. I always have my kids put their sheets in a duotang. This cover can either be coloured and glued onto the front of their duotang, or it can just be the first page in their book. The cute scientists are from My Cute Graphics! The worksheet will always follow this format where the children choose from 4 possible hypotheses. With Grade 1s we go through the sheet together. I read everything to them and it's all displayed under my doc camera. Sometimes the kids come up with hypotheses that aren't on the sheet. That's okay! We talk about their prediction and what a great idea it is. But I always tell them they have to choose from the possibilities on the sheet. Maybe not the best solution ... but it works well and keeps the experiment process moving along. Once they've decided on a hypothesis, each child receives a paper egg to colour and cut out (these are included in the package). 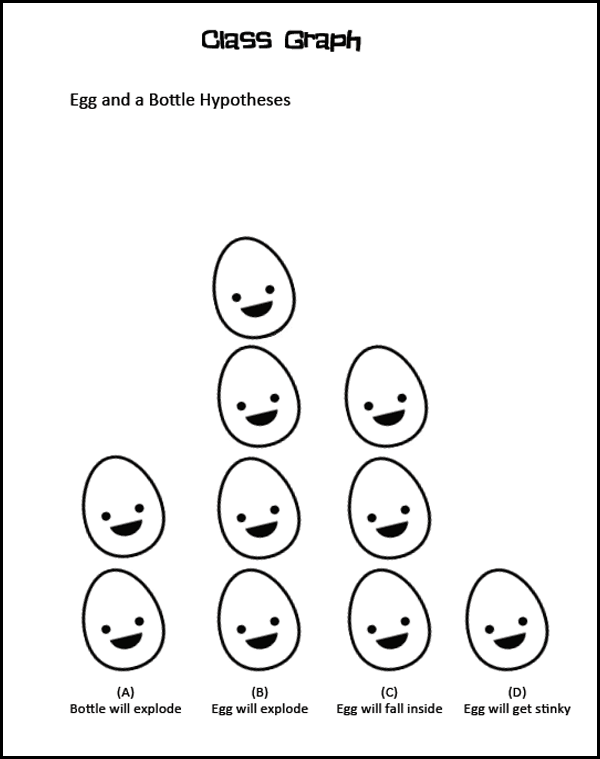 The paper eggs are glued onto a chart paper graph. It's fun to see everyone's predictions and to have a large visual to save over the year. You could also glue photos of the results onto the graph afterwards. I've also included an explanation for why the experiment works the way it does. Here's an example of how you can set up your graph. 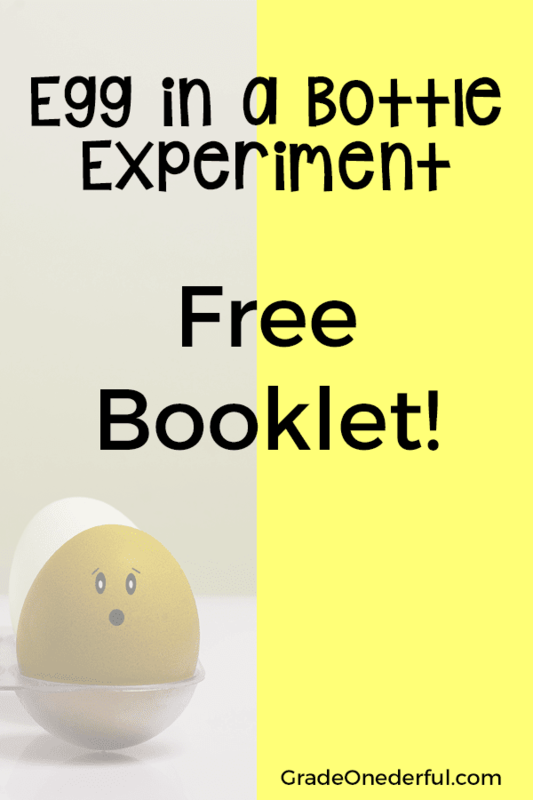 BONUS: This download also includes a Floating Egg Experiment!! You may enjoy these other SCIENCE EXPERIMENTS. 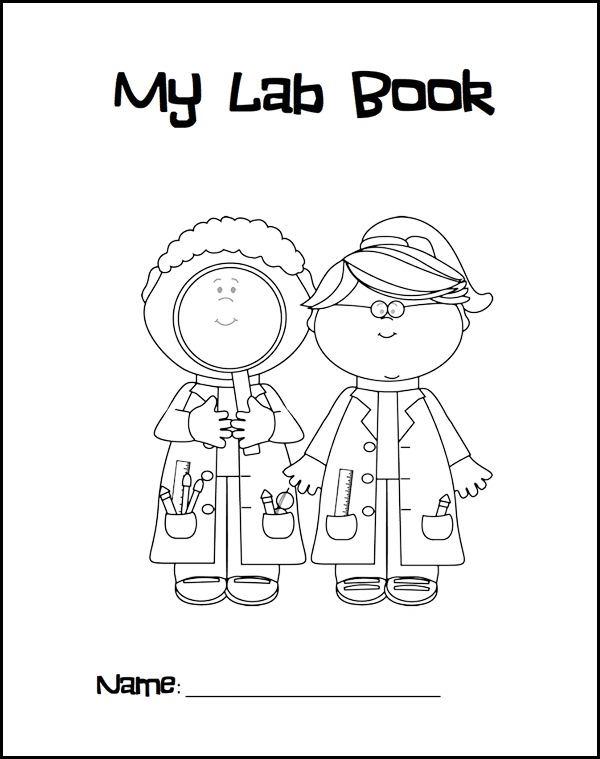 The other thing I'm going to do ~ which I think will be a blast ~ is to have each child wear their own lab coat. I'm going to ask the parents to send in an old large button-up white shirt. I'll cut the sleeves to length and clip a name tag to everyone's lab coat. I'm looking forward to your posts Barbara! I've already pinned this one. I have a little question. What do you do if a child makes a hypothesis that's not on the sheet? Thanks for checking out my blog and joining as a follower. I stumbled across yours today and checked it out since you had some things about pandas. I enjoy pandas and have taught a unit about them in the past. I just decided that I'm going to make my communication binders using panda clip art. I'm glad my first freebie turned out. It's taken me awhile to figure out how to do it. I realized I forgot to save it as a pdf. I need to figure out how to do that since it does have clip art on it that requires that. Hmmm. 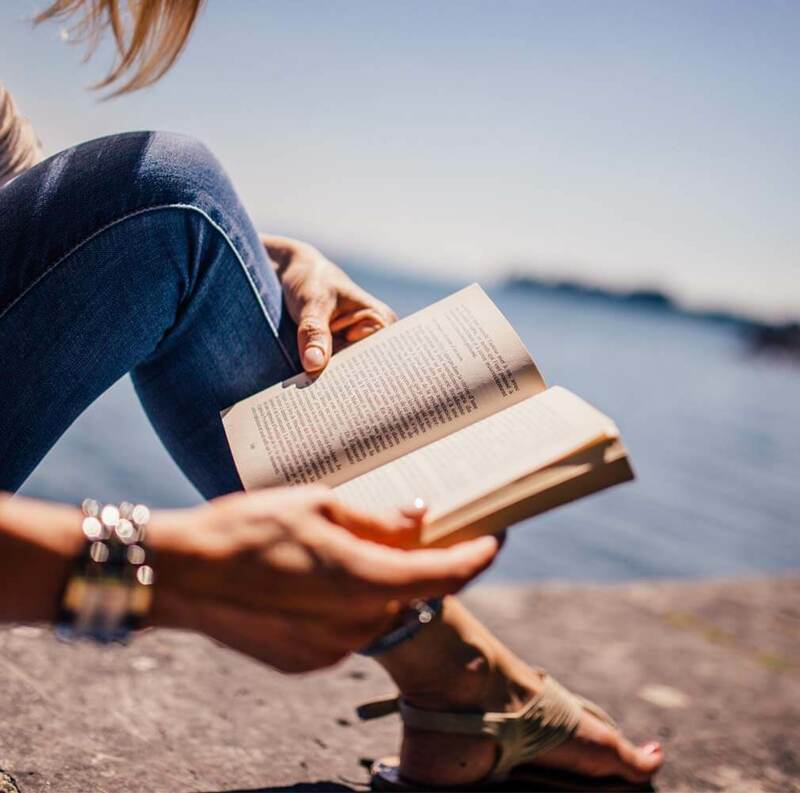 There's so much to learn about blogging, but it is fun. Great idea, I don't do enough science in my class. I still remember my 4th grade teacher doing the "egg in the bottle" experiment. I love this experiment too. We do it around Easter - doing my best to keep their minds off chocolate eggs. And, like you, I want to incorporate more science experiments this year. Great idea Barbara. I'm looking forward to these posts. I am super excited about getting new ideas for science experiments! Thank you! Love the science experiment! Thank you for sharing. Thanks Barbara! This looks like so much fun! I've never done this experiment before. I will definitely have to try this one out. 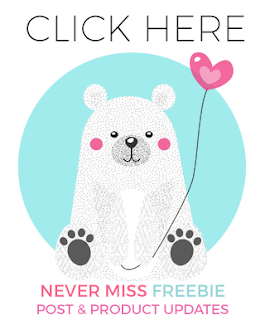 Your freebie is great! Thank you for sharing! I would love to participate in MAD Scientist MONDAY! Thanks!!! I think this is a great idea! I love finding science resources. I am looking forward to these posts! The Hands-On Teacher in First! Thanks for all the positive comments!